You contract insurance for your car, your house, your pet, etc. and you want to do it before it’s too late. 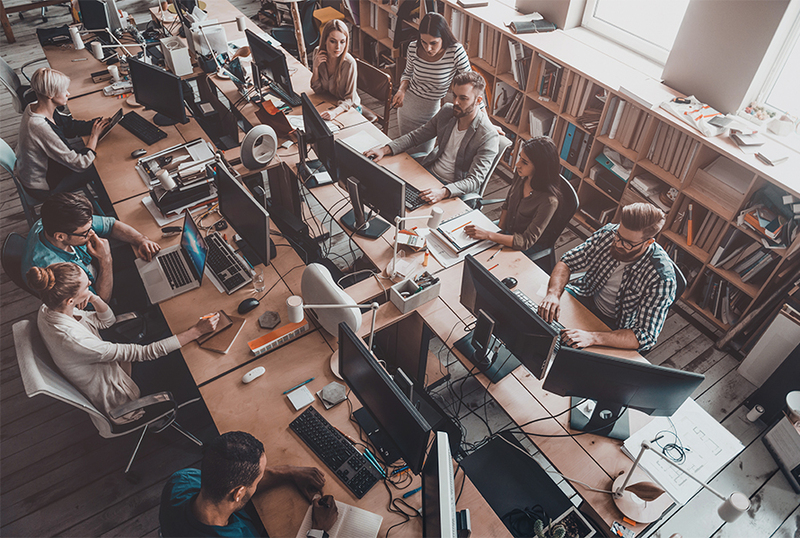 Protecting your business is the same, you need “data insurance” and a backup in place. ReadyNAS offers your best backup and protection. “You can do a lot in an hour”. Encrypted snapshots can be taken hourly to protect your latest data modifications. 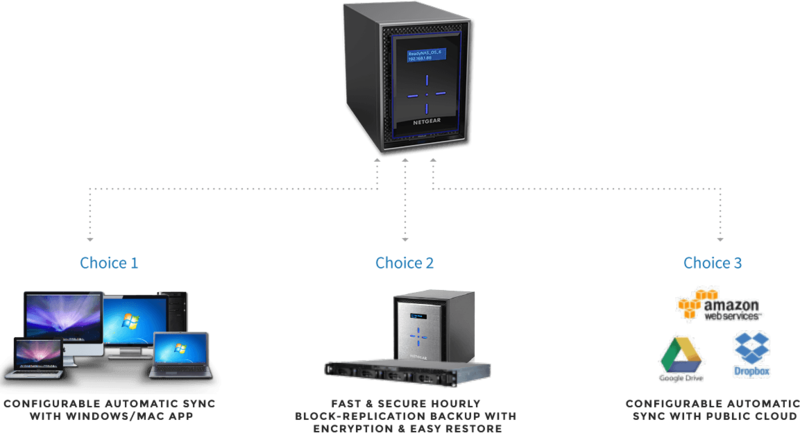 NAS to NAS backup uses block-level replication for optimized bandwidth and efficiency. Backup any type of data to ReadyNAS: files, shares, configurations, virtualized storage, databases, email, etc. Easily pre-configure your backup for the best backup schedule for your data and your business. 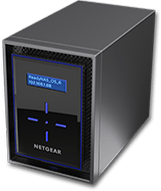 Locally and remotely manage your ReadyNAS through NETGEAR Insight app. Data is the second most valuable asset in any business – after your people. The sharing, storing, archiving and disaster recovery of data are critical elements in any IT infrastructure. Next to these universal IT requirements, for a small and medium size business, scalability, ease-of-use and cost effectiveness are essential. Pick the right storage solution for your needs! Using the ReadyCLOUD app for PC, scheduled protection is easier than ever before. Maintain data sets at multiple locations, ensure data integrity and consistency across multiple locations. Unlimited data snapshots capability for on-box protection and flexible data recovery. Guard against ransomware. A proprietary technology protecting your files from unplanned degradation. Not long ago, a server with this kind of power and storage capacity required a dedicated data center and staff to run it. 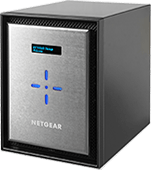 Thanks to NETGEAR, you can now put it on a shelf and run it yourself. If you are looking for a robust, high capacity server that will meet the needs of a medium to large office, not only today but for the foreseeable future, the ReadyNAS RN526X deserves serious consideration. The new OS on the ReadyNAS 526x makes offsite backups extremely simple, even for novice users.